Follow-up to Storm Whale, winner of the 2014 inaugural Oscar's First Book Prize in association with the Evening Standard. 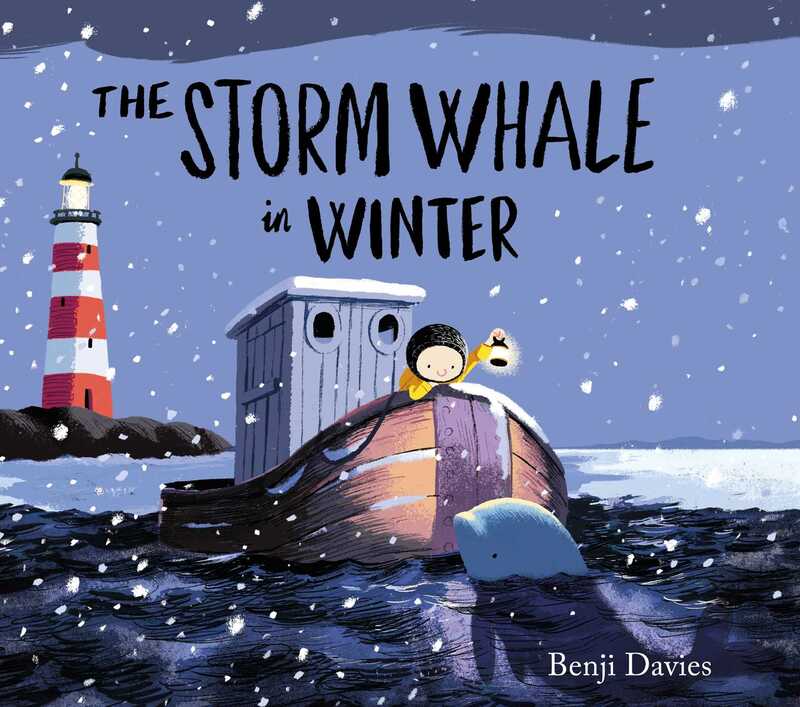 Like his first instalment, this book showcases a stye for Benji that puts him into territory comparable with Oliver Jeffers (How to Catch a Star) and Simon James (Leon and Bob). A truly beautiful work - vivid and painterly - and packing a real emotional punch.